← Last Minute Gift Ideas + Champagne Tasting this Sunday! from Bellevue Wine & Spirits! Looking for something special to pour on Thursday evening? No matter your budget, we’ll be happy to help you find something sparkling to ring in the new year with! 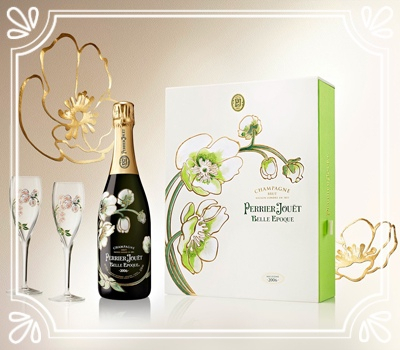 Gift Set includes stylish flowered bottle and two glasses – perfect for a night in with someone special! 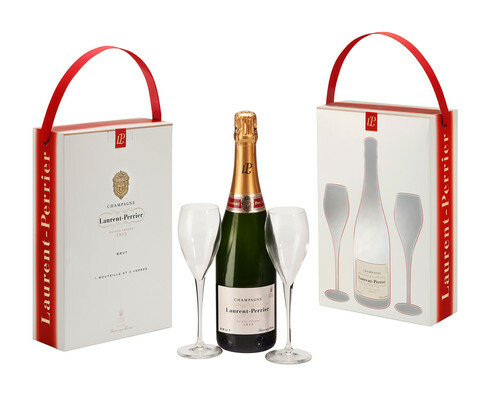 Gift Set includes two glasses – give as a gift or share with someone special! 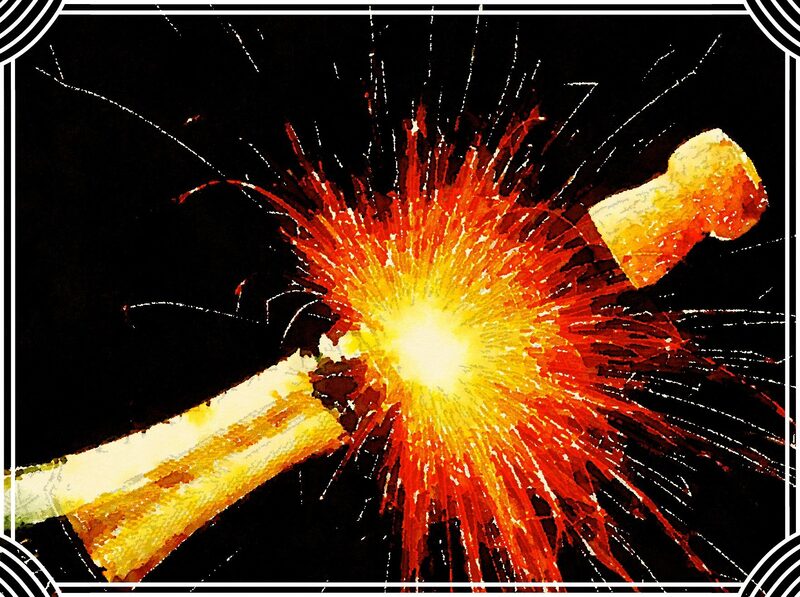 For great value méthode champenoise, check out the Mumm Napa wines below! Plus a few other budget-friendly Prosecco options! 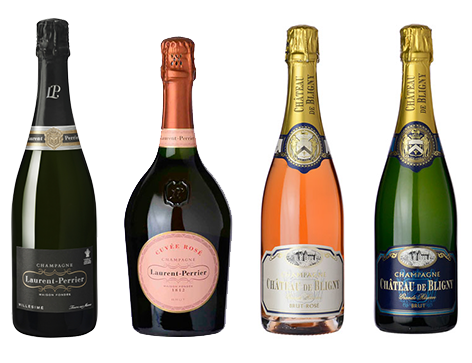 Last but not least, try these méthode champenoise wines from Italy! The Franciacorta Pas Dosé Millesimato is 80% Chardonnay and 20% Pinot noir, and spends at least 24 months on the yeasts refinement. With intense yellow with golden reflections, fine and persistent perlage and ample scents of flowers and honey, its flavor embraces the palate and is a great compliment for appetizers and fish dishes, particularly shellfish.